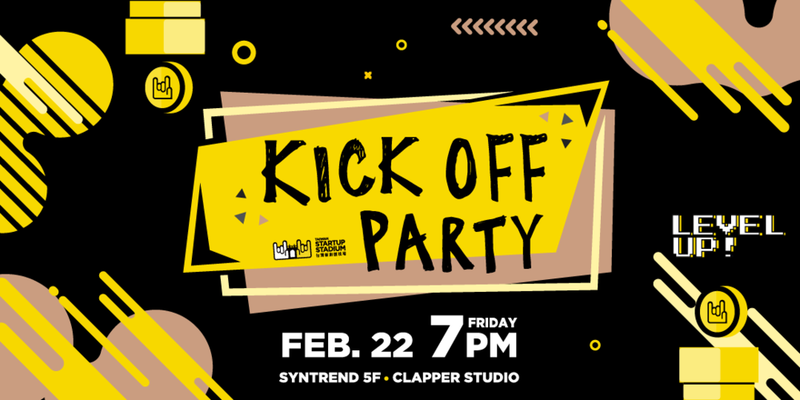 2019 Kick-Off Party - TSS Leveling Up! Covo SF offers private offices and open desks in downtown San Francisco with startup support, 24/7 access, private meeting rooms, mail reception, high speed internet and more are available. Our Starting Lineup members are eligible to 15% OFF on both virtual and physical membership. Amazon Launchpad provides resources, expertise, and global infrastructure to entrepreneurs and startup companies to sell and deliver innovative products to millions of Amazon customers. Our Starting Lineup members get onboarding support, marketing services, and other exclusive promotions. Winkler Partners is a law firm that provides legal services to enterprises and startups. Our Starting Lineup members get free 1:1 office hour with their legal experts. Want to be part of our global community of mentors? 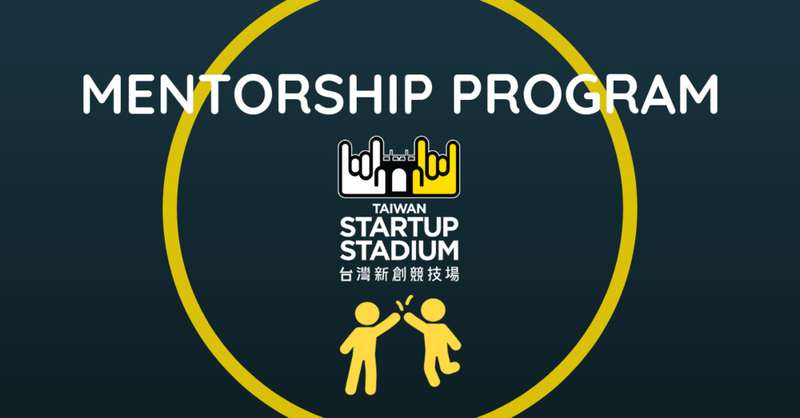 Our Mentorship Program consists of experience founders, senior management from corporates, VC/investor, and various media experts who are willing to share their expertise with our startup community members through TSS organized coaching programs such as 1:1 mentor office hour, panel discussion and various workshops. Interested Starting Lineup members can request for 1:1 office hour with our global community of mentors. Super opportunity available for social media geniuses and content creators! If you are strong at SEO and online marketing, we would love you to be part of our growing team.